Andrea found some great things, including a Zoomer dog for only $29.98 (reg $100). She also got a First Act Discovery guitar at 70% off too. 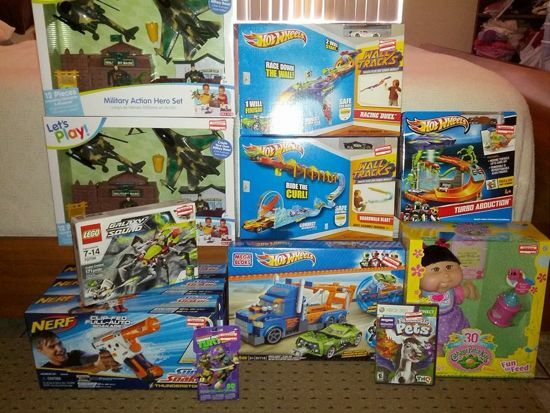 Check out these awesome Step 2 items that Brittany scored at 70% off. I think she hit the jackpot wit these. 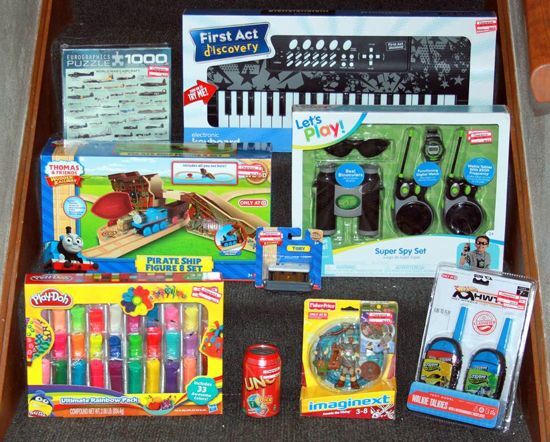 Here are the items Jennie found, check out the Thomas and Friends items she found. I’m sorta jealous about those! 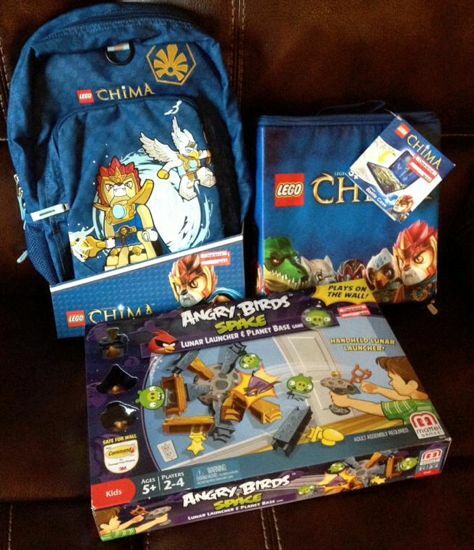 Lisa was able to find a LEGO Chima backpack in the toy section at Kent, WA. All of these items she found were 70% off. Meagan found some great Hot Wheels sets and more. Stormy’s store had a ton of stuff left, look at all she was able to pick up. Did you noticed the LeapFrog Leapster Explorer? Lucky!! These are awesome finds. I’ve been to 3 Targets in the last week and there is barely anything in the toy clearance. It was only 30-50% off at the time, but certainly no reason to go back for the 75%. I echo Jenny on this some Targets have very limited stock. On the other side I know that my 7 year old would be some upset if I gave him that Leapster GS saying its old tech, LOL. All well beggers can be choosers. Hope all finds something they want. Happy Hunting! Does anyone know if the thomas wooden pirate figure 8 train set was 70%? I could only find it for 29.99. Yes! I got one for $17 something. Anyone in mn know if the powerwheel cars are 70%you off? The big white truck scanned fifty at my store but I saw on other site that they got the red car for 70 percent off. All target locations are different. I’ve scoped out all the targets in my area in past clearance sales and fortunately the closest one to me has the biggest toy clearance, they pull more from the back, and not too many early grabbers like me. Also, I’ve even experienced a toy was 70 off in on store and not in another. There is a clearance scanner person who goes in and marks/changes prices to clearance. Once she marks it down then its in the system. I found items at 50 off brought it to her, she’s scan it and tell me if it was 70 off. It it was she’d sticker it and them all the same items would already be marked down. 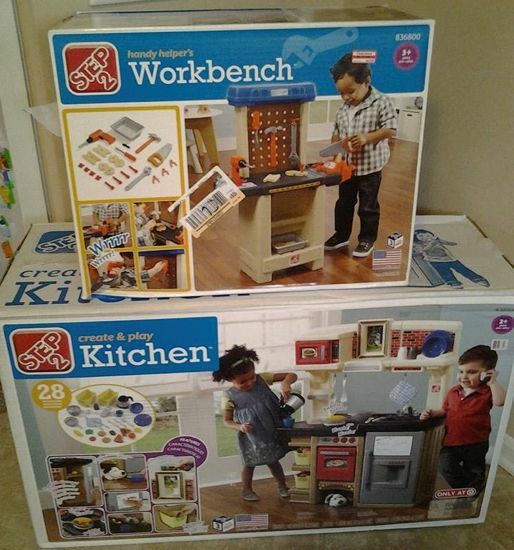 My score had to be the KidKraft Elegant Dollhouse originally $119.99, marked down online to 89.99 and on clearance for $35!!! Nice pics!! It is so much fun to see what everyone scored. I went to both the West Oly store (Washington state) and then stopped by Lacey store @5pm. Selection was okay. Just depends on what you want. I’d say both stores only marked about half of the clearance to 70%. When I’ve been in the past they marked down all of it. I passed up a totally awesome Transformer (orginally $80 for $20) that I am totally kicking myself over. @Mary 6V vehicles were 50% off at both stores. I was so looking forward to going and checking out the toy clearance at our local Target and then I got the stupid flu. Oh well, come hell or high water, I am going tomorrow. Fab finds!!! Used the savings from the M&M deal to buy 6 toys for Easter baskets. Less than $15 for all. When I looked in the past week or so at my local Target in SW Washington, it didn’t have much to choose from (also my son is almost 13 so trying to pick up toys for him is almost impossible now) so I would have liked to see some Nerf or Lego’s but my store did not have much and it was really picked over. I did get the last Monster High they had on clearance a couple of weeks ago after Christmas, but the Barbie set I have been eyeing, I am not sure if it will still be there when I send my husband out in the evening to do shopping with his father….. Glad others have found some good deals! the target closest to me had a poor selection of sale toys and when I went yesterday, they were still 50% off. I spoke to a friend who went to her target and they were 70%. 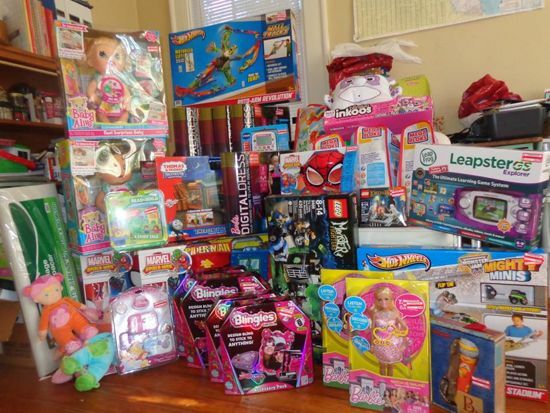 She said she got a bunch of puzzles and some spiderman toys. I might try to go to another target this morning if I can get both kids packed up! Went to Target on the way home from work last night and the toys I scanned were all still 50%….there wasn’t much of a clearance section either. I grabbed two lego sets at 50% since I was already there. The toys at our Target were still 30% off yesterday. Maybe next week? So jealous of that zoomer dog! That was the hot item on my kids christmas list for this year and they didn’t get it because it was sold out at every store and online. How the heck did one make it to 70% clearance??? Here in NC still toys at 30% and 50% only few at 70%. Not a big selection of toys for kids 6 years and up. 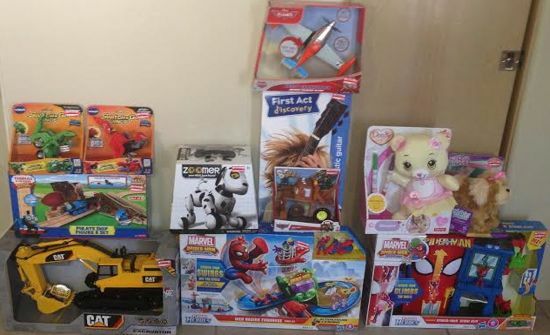 I think some of these toys like the Step2 kitchen, Doc etc may have been returns after the holiday and or returns from online purchases. I know some of the toys were found around Christmastime, but I have about eight Targets in driving distance of me, and having been at Target every day since Christmas, I’ve not seen some of these things on the shelves since Christmas if at all before. Not an expert or anything, but just doing a search online at Target I found that they’re available for purchase online only. Maybe this is part of the reason some of these finds are so awesome and sporadic? Got this today at 70% off AND they had 10-15 of them! It ended up being $55! Does anyone if I can store a power wheel up to 1 year and a half before using it?? I went to Woodinville, WA last night around 6:30pm. I knew I wouldn’t find much since I got there so late but found a lot of toys were on the regular selves still. I scanned a lot of them and most were still 50 but I found an Elmo cash register for $6 something and a Thomas trackmaster set regularly $30 for $8.99. They had a lot of other items I was not interested in still but so many toys were still at 50 off.